Last year there was a fascinating article released about how video marketing would change the game for digital marketers throughout 2016. The article has since been updated given that the topic is still of interest in 2017, and most of the core points still stand up. For instance, the article pointed out that video marketing would expand beyond branding and move toward targeted sales, as well as that video ads would become interactive, allowing some degree of customer choice. 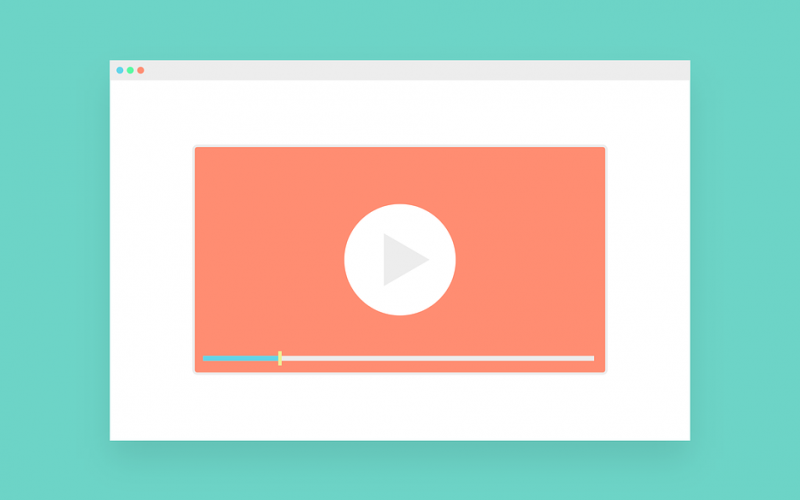 For the most part, the concepts in this article pointed toward the idea that video ads can be used within direct response marketing efforts. For those who are unfamiliar with this term, it applies to advertisements that focus on explaining the utility of a product or service for a given audience, and then track whether or not that audience is buying in. It’s a means of determining the best way to reach consumers and generating sales at the same time. But how specifically can you use video advertisements as part of your company’s direct response marketing effort? For starters, you should find a way to deliver video content to your consumer base (or at least the consumers you’re targeting). Depending on your resources and your social media presence, that can mean any number of things, from YouTube videos to Facebook clips to smaller ads that you can send out via Twitter. Ideally, you can make ads that work equally well across a variety of social media platforms, and send them out accordingly. But at the outset you’ll want to find your most ideal medium before you even start on the video content itself. Advertising is tricky today largely because people’s attention spans have gotten shorter. This was pointed out in an article exploring some key ingredients for successful video content. Specifically, the article referenced the old journalism adage: don’t bury the lede! That doesn’t mean you have to make your point in the opening seconds, but it does mean you have to focus on making those seconds count by grabbing the viewer’s attention. It’s a challenge, but it’s actually a fun one. This is where your creative talents can come into play. Once you’ve come up with a means of capturing the audience’s attention, you’ll want to take a very clear direct response approach. That means identifying a problem your audience might be dealing with and explaining how your company can fix it. This almost conversational process should take priority over pure branding (you can usually reveal your brand almost in the background). One more interesting tip from the same post that discussed not burying the lede: keep things visual. A lot of people watch ads with the volume turned off, so you may want to consider texts or animations expressing the same ideas that the audio is discussing. Direct response marketing is all about gaining a better understanding of which advertisements work well for your customers, and you can do this via video as well. One of the most effective strategies is to provide a call-to-action at the end of your video (meaning a promo code, subscription URL, etc.). You’ll know from the numbers of people who wind up using these codes how many are actually making it to the end of the video and responding to it the way you’d like to. For the rest, you might simply consider a new approach and try again.